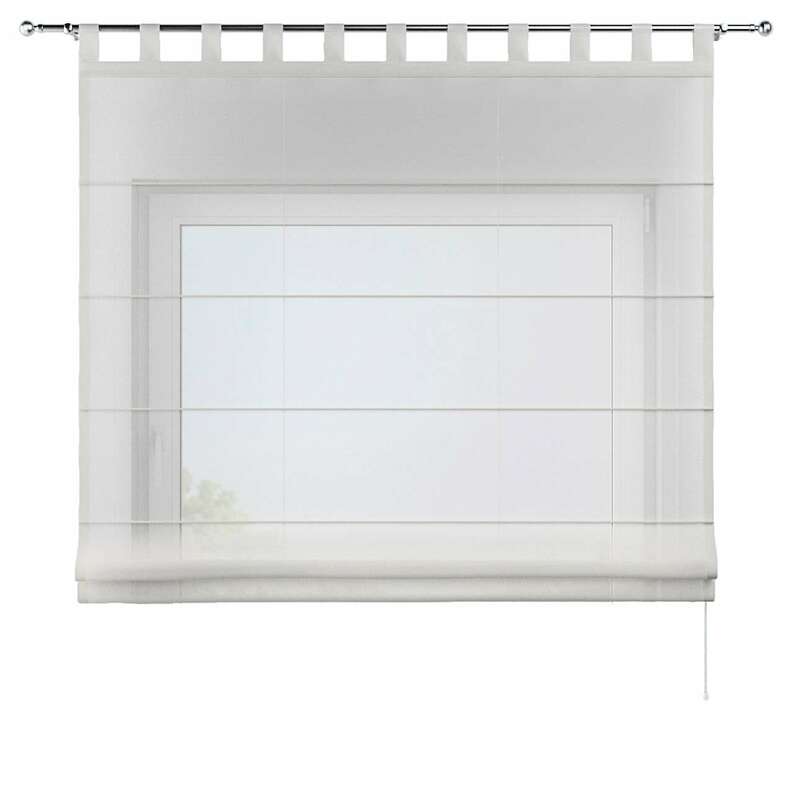 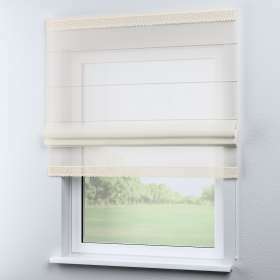 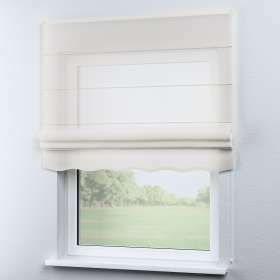 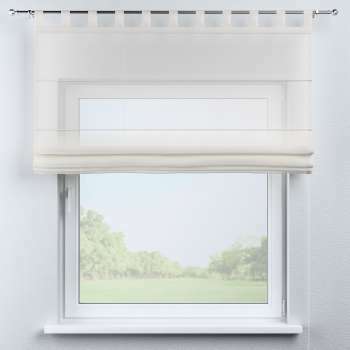 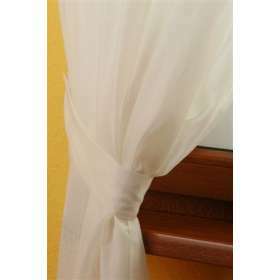 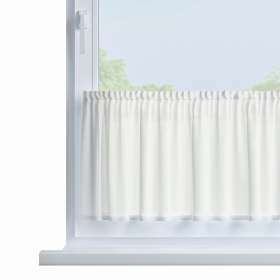 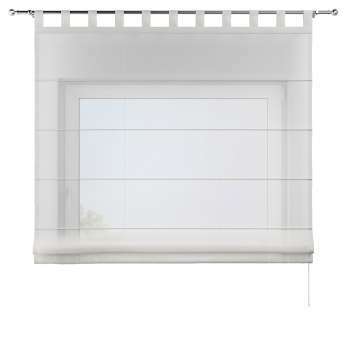 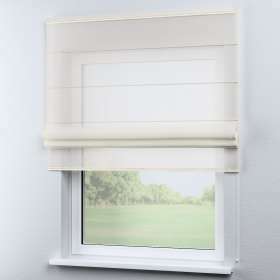 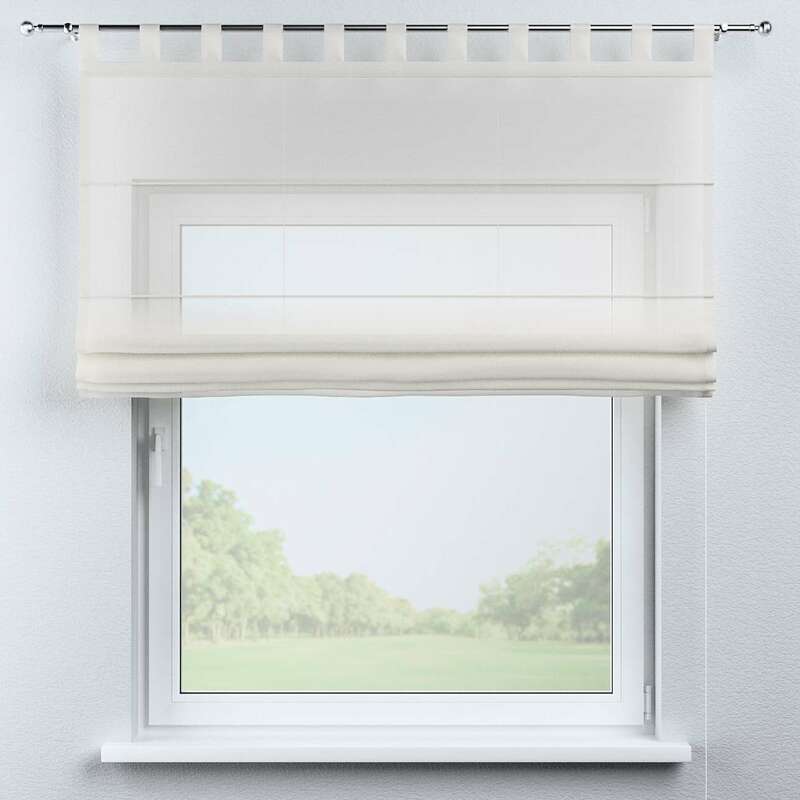 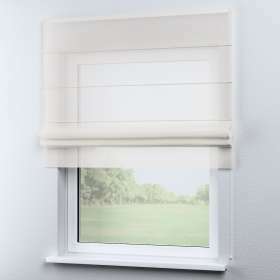 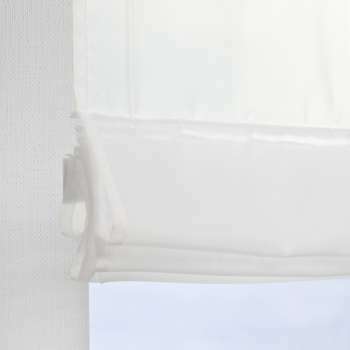 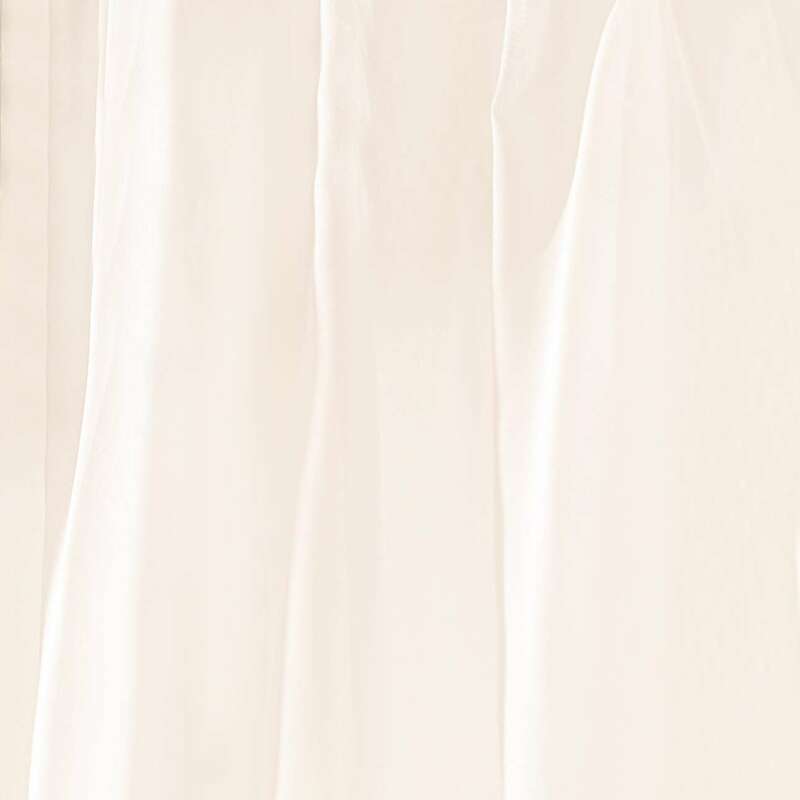 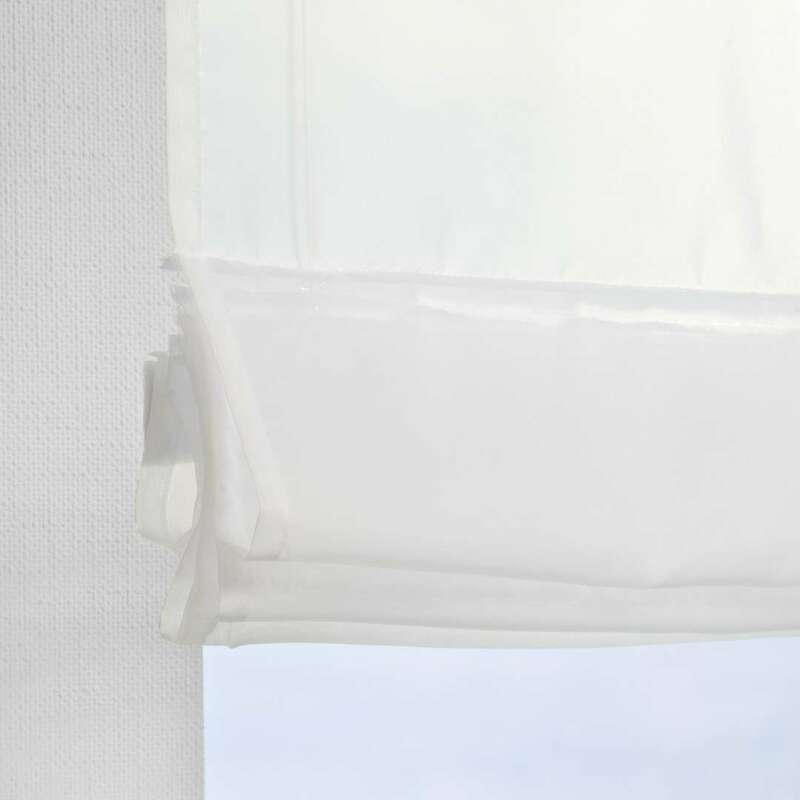 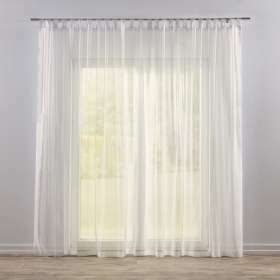 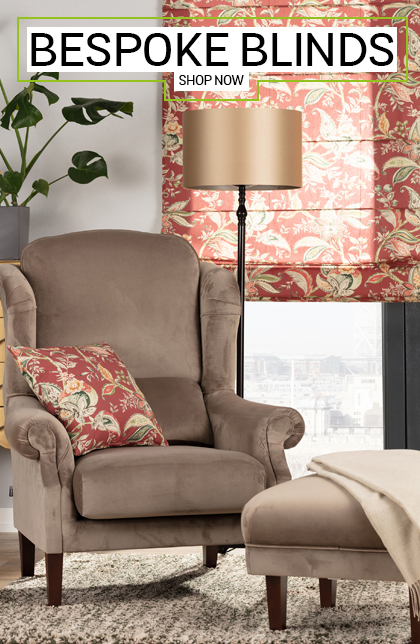 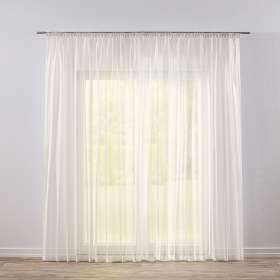 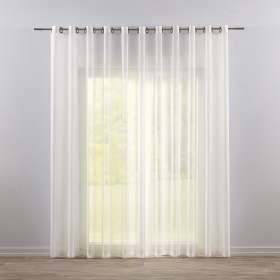 Palermo tab top voile blind is designed for quick and easy fitting onto a curtain pole and it is locked in position while open with a cord cleat that is easily fitted by the window with a single screw. 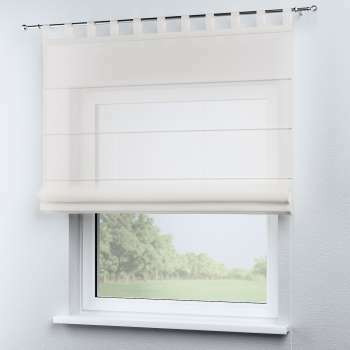 In this blind dowels are replaced by transparent tape and cords fitted at the back of the blind. 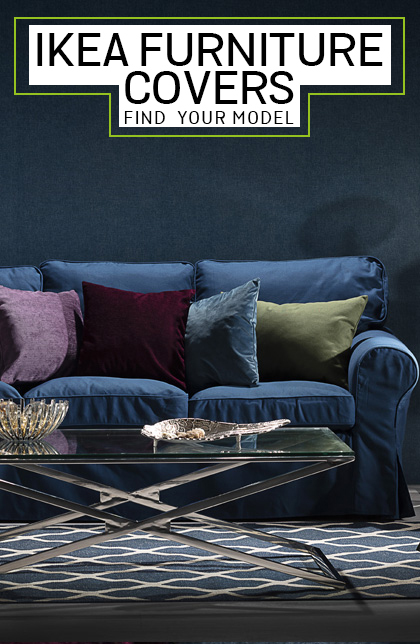 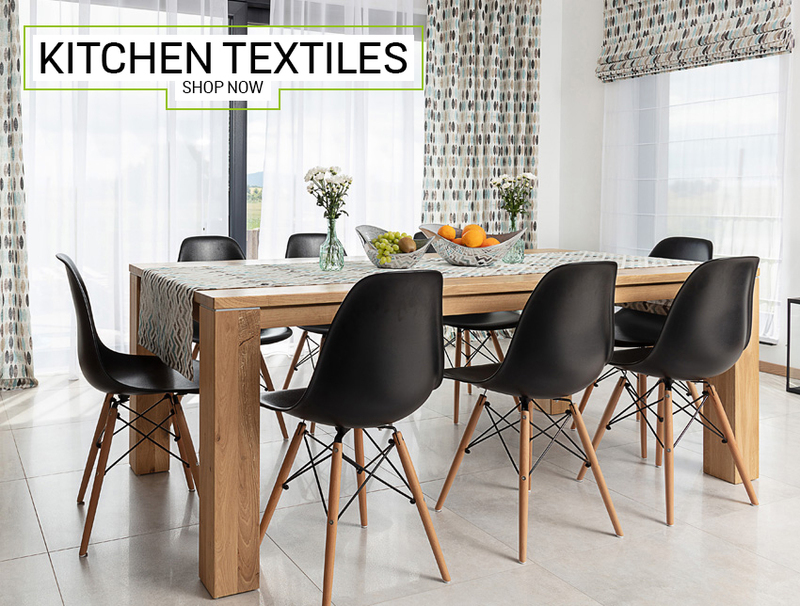 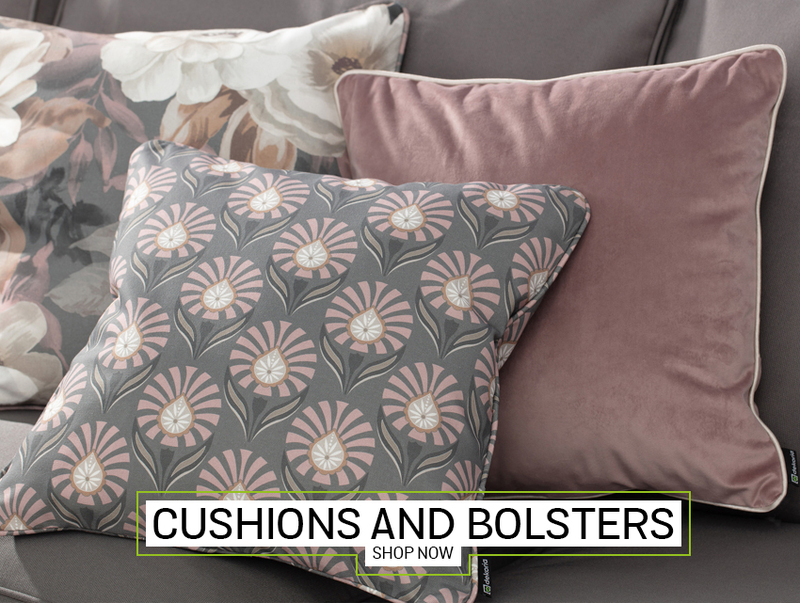 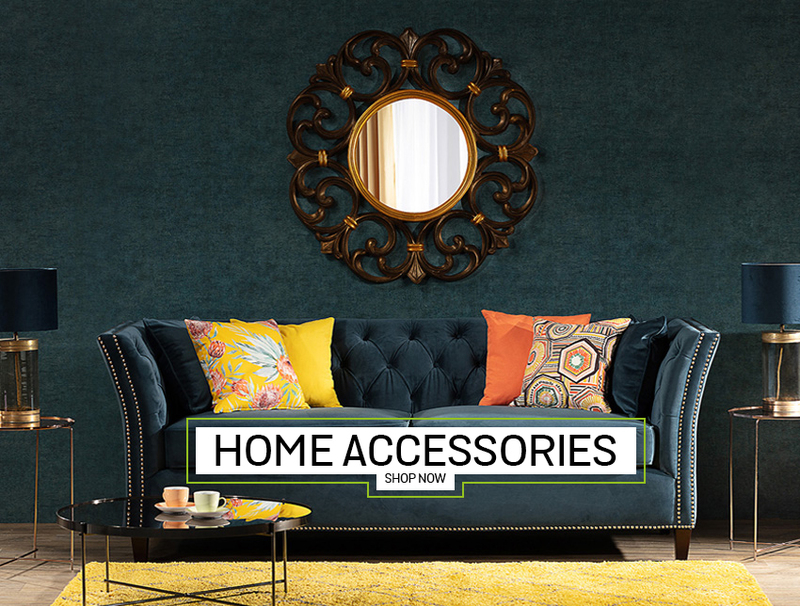 Available in a range of colours, patterns and styles.